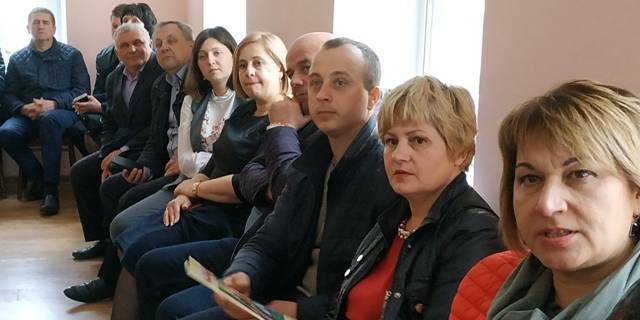 Why did not debates manage to convince 30% of Poltava Oblast residents? 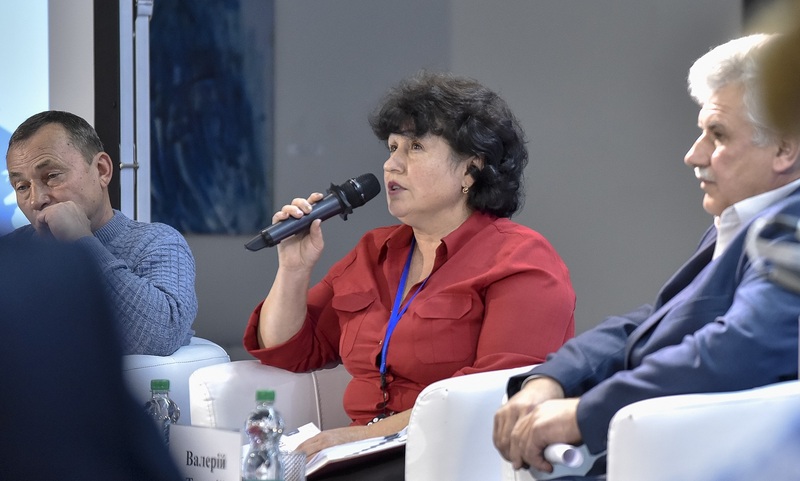 The event, intended to activate the process of AH formation in the Poltava Oblast, gave an opportunity to make unexpected conclusions. 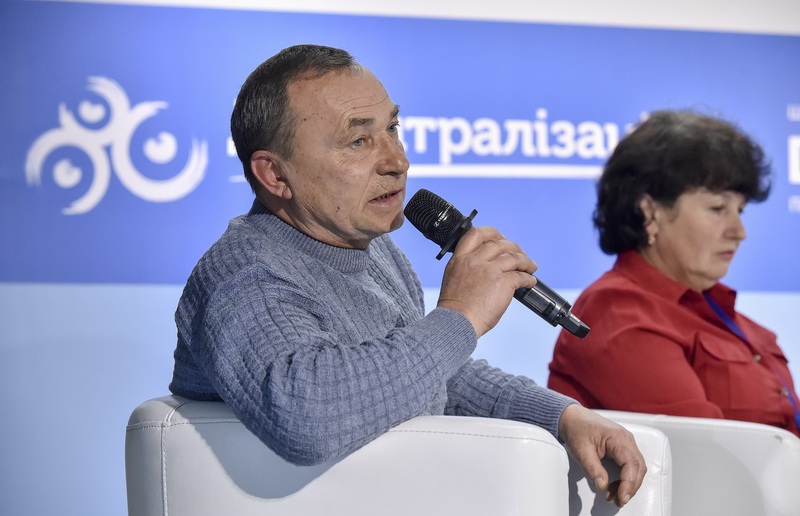 The debates in Poltava on “Why Should Hromadas Amalgamate?” left a double impression. On the one hand, according to the speakers, there were no obvious opponents of amalgamation in the hall. Everyone understood that the reform was necessary, correct, good, timely, long overdue, etc., and even tried to self-promote on it. On the other hand, many of the critics of change have manifestled obvious ignorance of the topic. 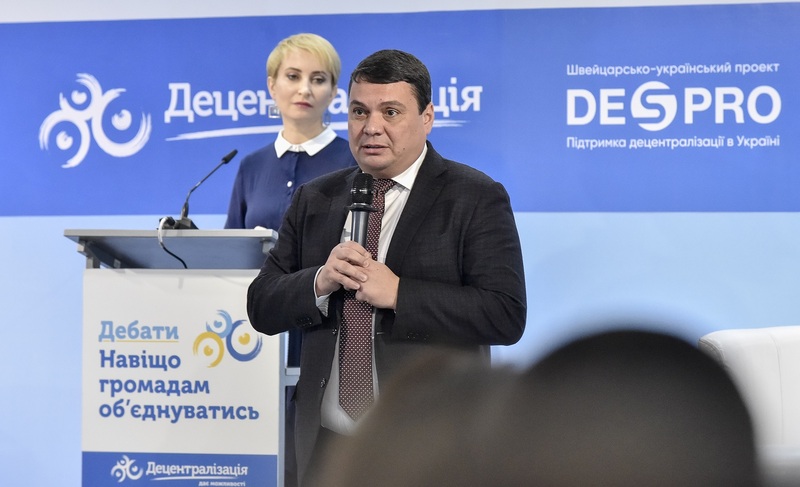 “I must say that among many present representatives of our oblast, I am one of the greatest supporters of the reform,” said Andriy Pisotskyi, First Deputy Head of the Poltava Oblast State Administration, opening the debates. 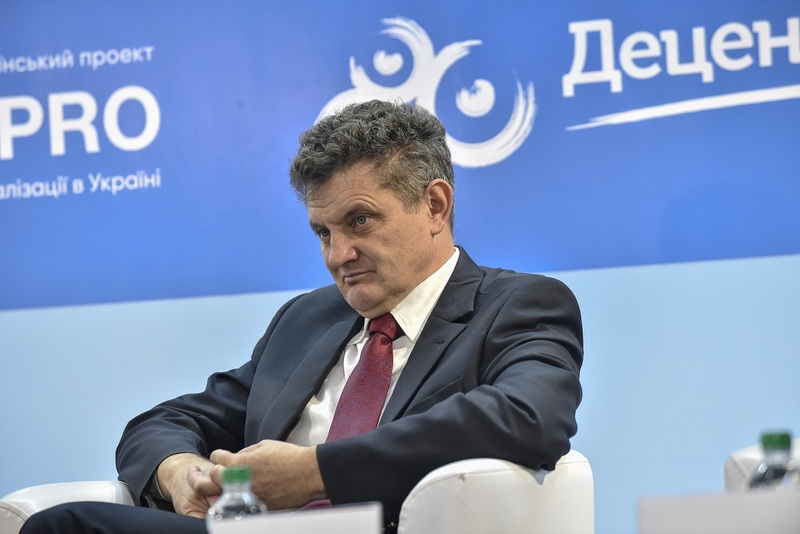 The Swiss-Ukrainian project “Decentralisation Support in Ukraine” (DESPRO) decided to make its regular sixth debates in Poltava for a reason – as the results of the Poltava Oblast in the AHs’ formation are much to be desired. Traditionally, the audience responded to the moderator’s questions with the help of special switchboards. The main question was: “Do you support the process of voluntary amalgamation of hromadas?”, asked at the beginning and at the end of the debates. 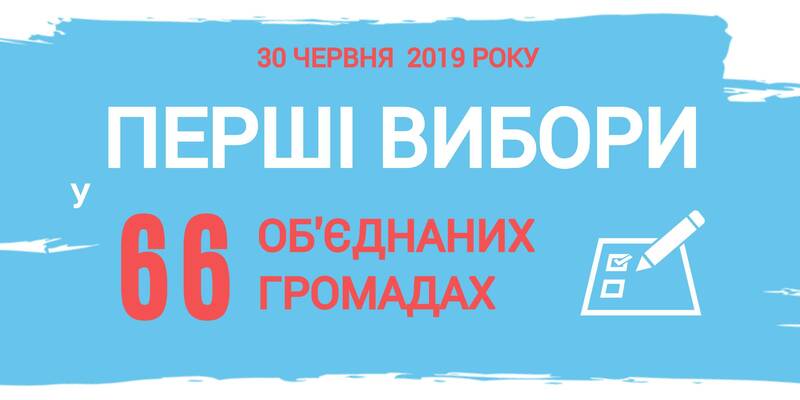 In Poltava, the debates did not lead to tangible changes in the mood of the audience: after a lively three-hour discussion of all “FORs” and “AGAINSTs” the number of the reform opponents decreased by only 1%: at first there were 30% of them, and 29% – at the end of the debates. 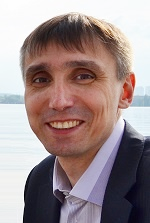 The third opponent of hromadas’ amalgamation was Oleksiy Chut, head of Chorno-Fedorivka village council. 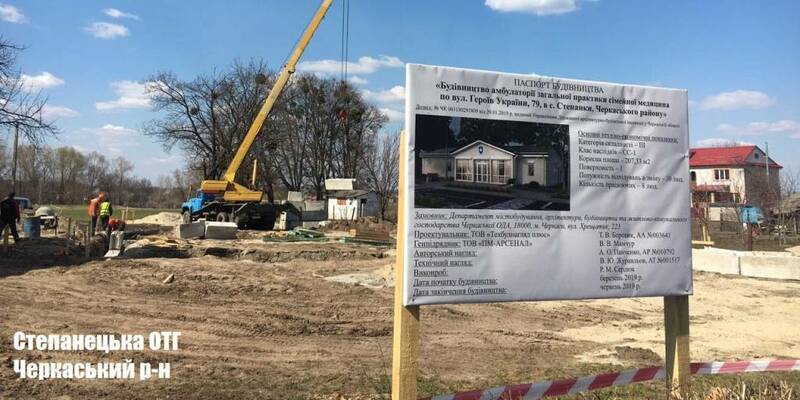 He did not conceal that this year, due to rent for the use of subsoil (gas extraction), his village council has a budget of about UAH 6 million. Could it be possible to convince these three people that amalgamation and decentralisation are good? Unlikely. They confidently feel in the chairs of village heads, do not have special problems (since they have no serious powers). And although they heap praises on the reform, they really are not and will not be favourable to it. The same situation was observed in the hall. Perhaps because of such a rigid attitude of the “AGAINST” side, there were frequent urges during the debates to finally conduct a compulsory amalgamation and complete a painful administrative-territorial reform. 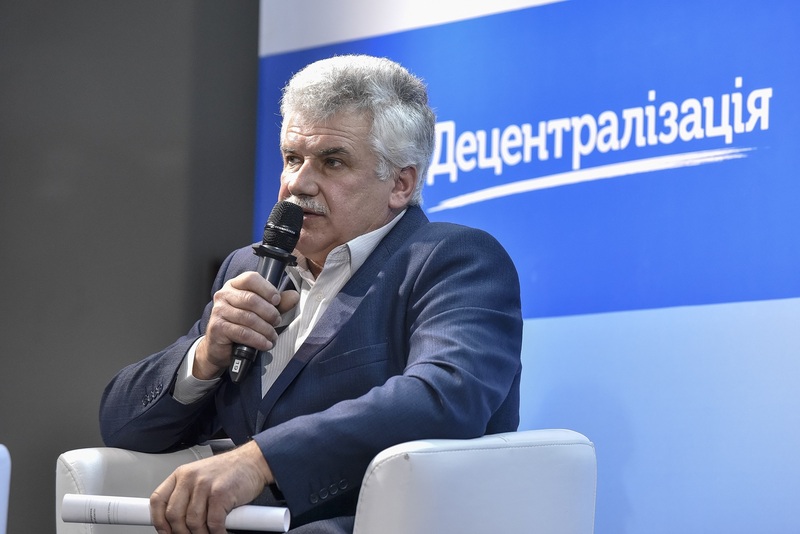 Thus, judging by the results of the debates from DESPRO, the Poltava Oblast is ready for a compulsory amalgamation. After all, all local self-government leaders already know what the reform is about, and if they do not follow it, they do it deliberately, neglecting the interests of both their voters and the state.